Hilda the Series Premieres Today on Netflix! 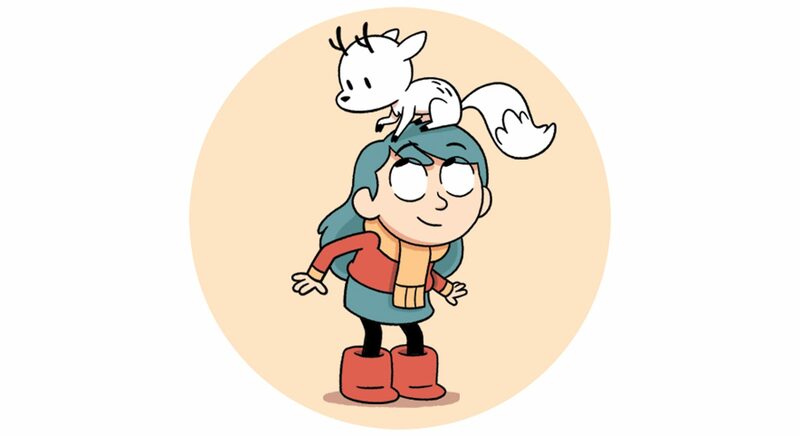 We’re so happy to announce that you can now stream the all-new Hilda series on Netflix! 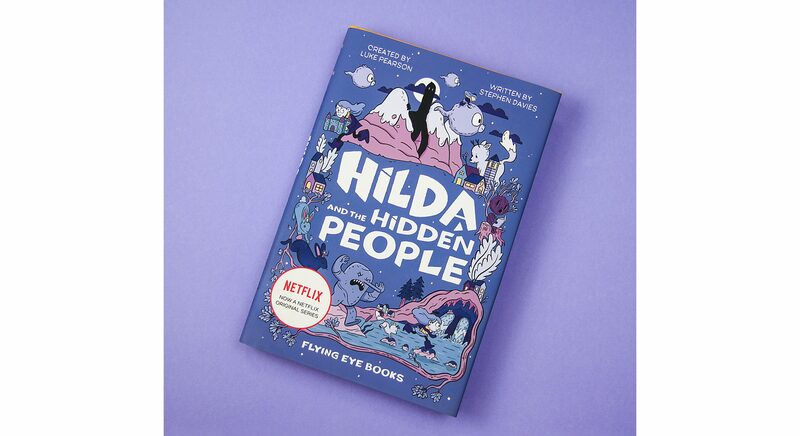 Yesterday, creator of the original Hilda graphic novel series Luke Pearson announced the original music by Grimes featured in the title sequence of the Netflix series. 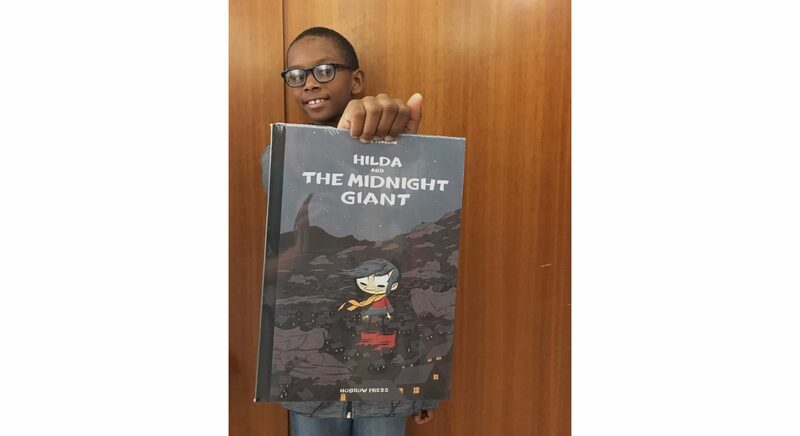 Check out hildabooks.com for information on getting your own copies of the graphic novels or the first TV tie-in book, Hilda and the Hidden People. And don’t forget to get settled in to watch the entire first season!